From November 13th to 16th, 2018, JSD PCB successfully appeared at the International Electronic Components Expo in Munich, Germany. The exhibition lasted for 4 days. JSD PCB is represented by multilayer board, hybrid board, high-frequency board and special process PCB. It has attracted many customers to visit, consult and communicate, and answer questions. It fully demonstrates JSD PCB's ability in rapid proofing and batch PCB production technology. 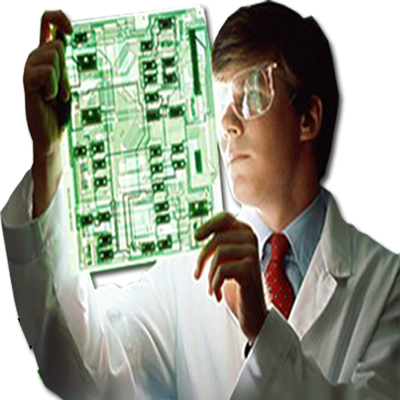 JSD PCB has always been based on the "assured board" and "delivery on time" as the fundamental principle of service. 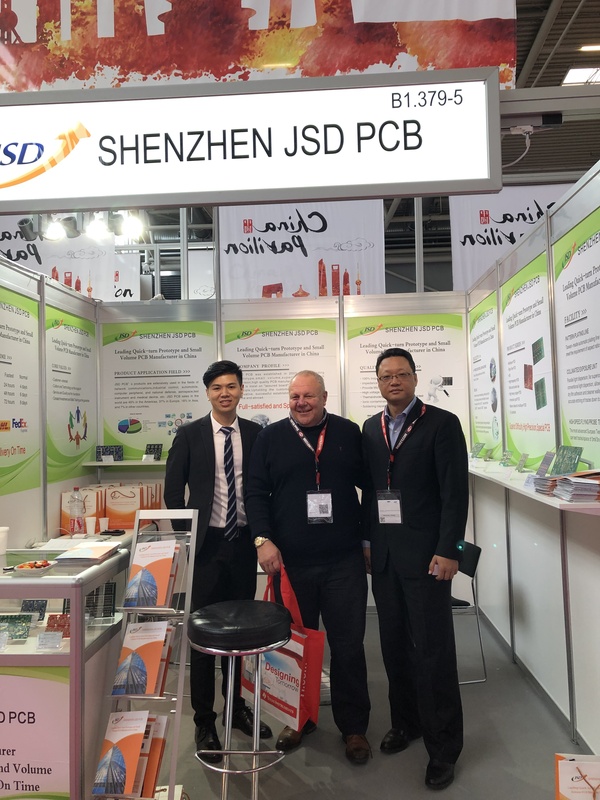 At the exhibition, new and old customers expressed high satisfaction with the services provided by JSD PCB, and hoped to have a deeper cooperation to further achieve a win-win situation. JSD PCB sincerely appreciates the new and old customers who come to the exhibition, and walk along with you.